The project is built for professional photo flash systems. Circuit generates high voltage from low voltage battery to operate a photo-flash tube. The project can also be used in other applications like high voltage capacitor charger, emergency strobe, high voltage power supply, security, detonators etc. LT3751 is the heart of the project. The LT3751 is a high voltage input flyback controller designed to rapidly charge a large capacitor to a user-adjustable high target voltage set by the transformer turns ratio and three external resistors. Optionally, a feedback pin can be used to provide a low noise high voltage regulated output. 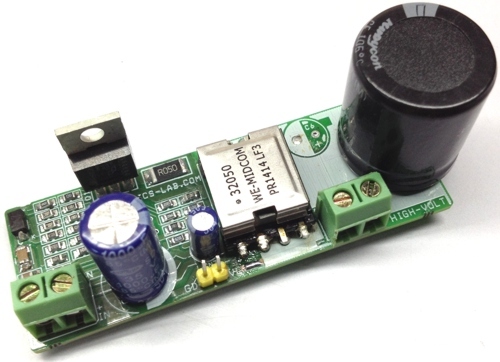 The LT3751 has an integrated rail-to-rail MOSFET gate driver that allows for efficient operation down to 4.75V. A low 106mV differential current sense threshold voltage accurately limits the peak switch current. Added protection is provided via user-selectable overvoltage and under voltage lockouts for both VCC and VTRANS. 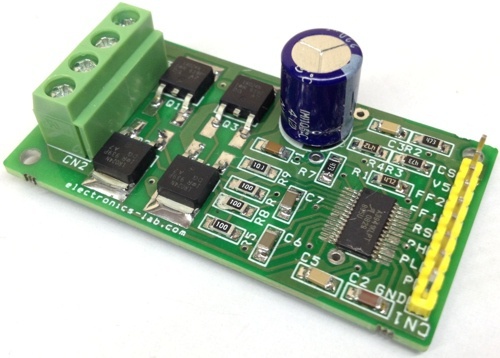 This project can charge a 220μF capacitor to 300V in less than one second. The CHARGE pin is used to initiate a new charge cycle and provides ON/OFF control. The DONE pin indicates when the capacitor has reached its programmed value and the part has stopped charging. The FAULT pin indicates when the LT3751 has shut down due to either VCC or VTRANS voltage exceeding the user-programmed supply tolerances. CN1 supply input, CN2 output, CN3 have no use. 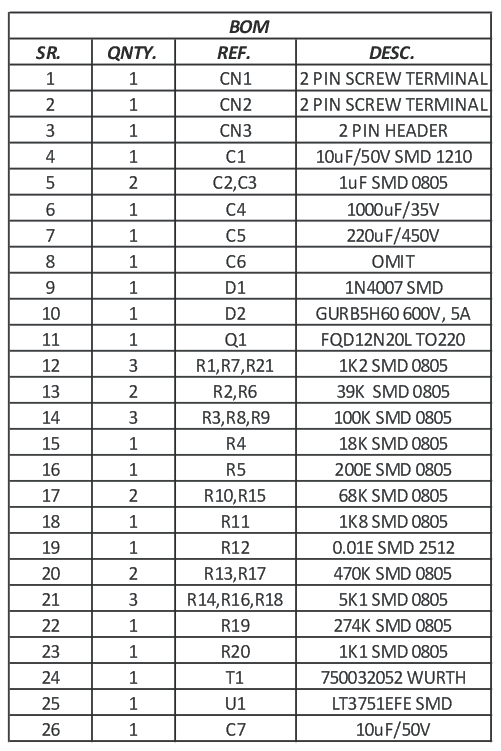 Note: Output voltage adjustment is possible with few changes in resistor’s value, refer table below table. High voltage is present on output, please take appropriate precautions. Thank you for such a wonderful project. I have a question. What modifications do i need to make to get the output of atleast 700V from this controller? I mean, what is limiting the output? 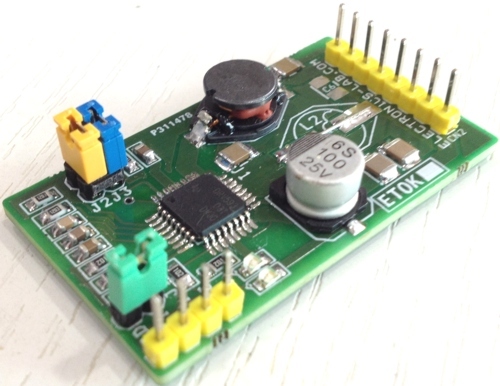 Vout is configured using resistors R9 R10 R11 and can go up to 500V. However at higher output voltage the current supplied is the minimum. There is a table on page 26 of datasheet indicating resistor selection and output voltages. Input is recommended at 24Vdc and i suppose it will draw a few A to charge the capacitor to 300V. 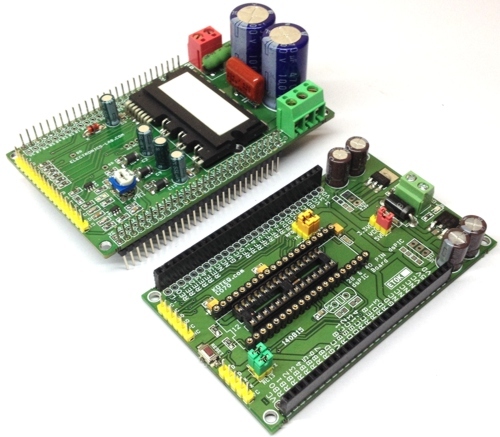 Do you have any other type of schematic with input voltage 5v ? I wanted to use it via battery pack . Thanks. We are sorry, we don’t have any other schematic with lower voltage input. 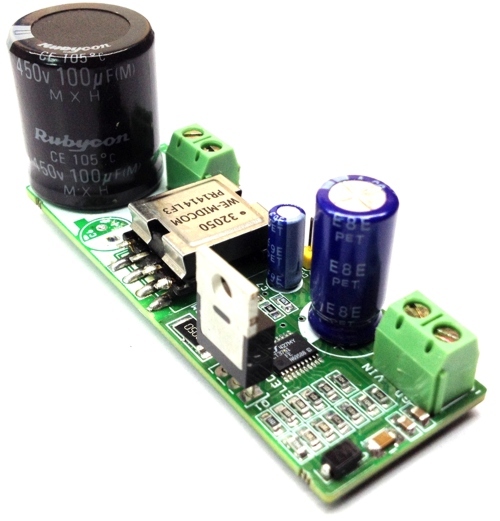 What about using a 5V to 24V step up converter to power this flash charger?